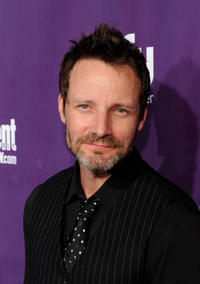 Ryan Robbins at the EW and SyFy party during Comic-Con 2010 in California. 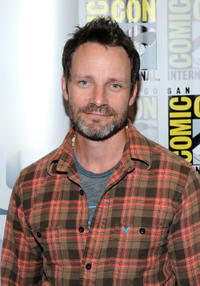 Ryan Robbins at the Press Conference of "Sanctuary" during the Comic-Con 2010 in California. Ryan Robbins at the premiere of "Leslie, My Name Is Evil" during the 2009 Toronto International Film Festival. 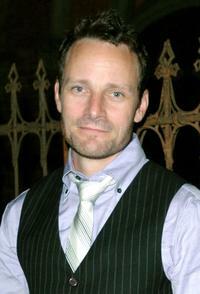 Ryan Robbins in "Leslie, My Name is Evil." Gregory Smith and Ryan Robbins in "Leslie, My Name is Evil."